B104 wants to send you to see Kane Brown with at Grossinger Motors Arena, February 28th! 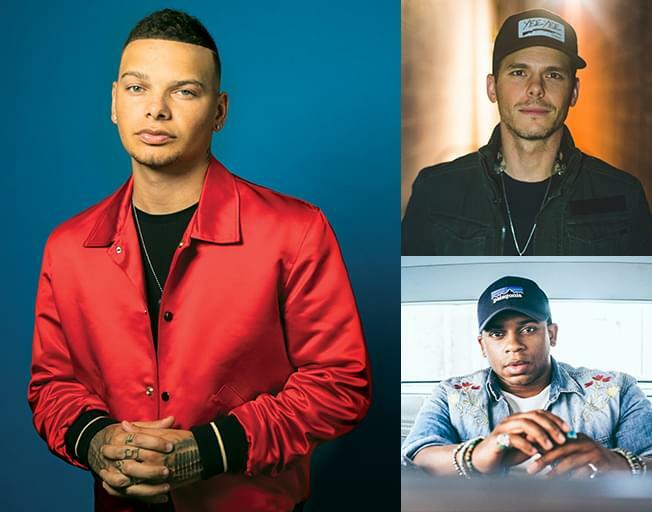 Kane Brown is bringing his “Live Forever Tour” with Granger Smith and Jimmie Allen, and we’ve got your chance to win tickets! All you have to do is listen for Faith & Hunter to open up the B104 Ticket Window this week, M-W, at 7:30a, be caller 9 when you hear the cue to call at 821-1041, and win a pair of tickets to one of the hottest shows in Central, Illinois! Sponsored by Mounce Automotive Sales in El Paso & MounceAutomotiveSales.com, with Bloomington-Normal’s #1 Country, B104!